An assassination eyewitness who did not come forward until the 1990s, Brandt was standing on the north side of Elm Street and can be seen in the Abraham Zapruder film. 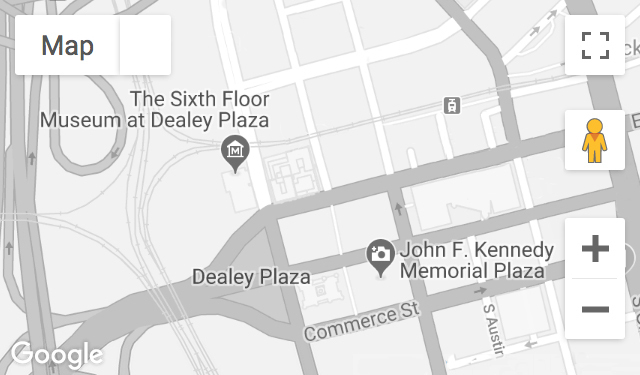 Following his first public interview in 1993, Brandt traditionally visited Dealey Plaza to speak with visitors on the annual November anniversary. Recorded May 12, 1994, and July 3, 2008. Mr. Brandt passed away on December 6, 2017.